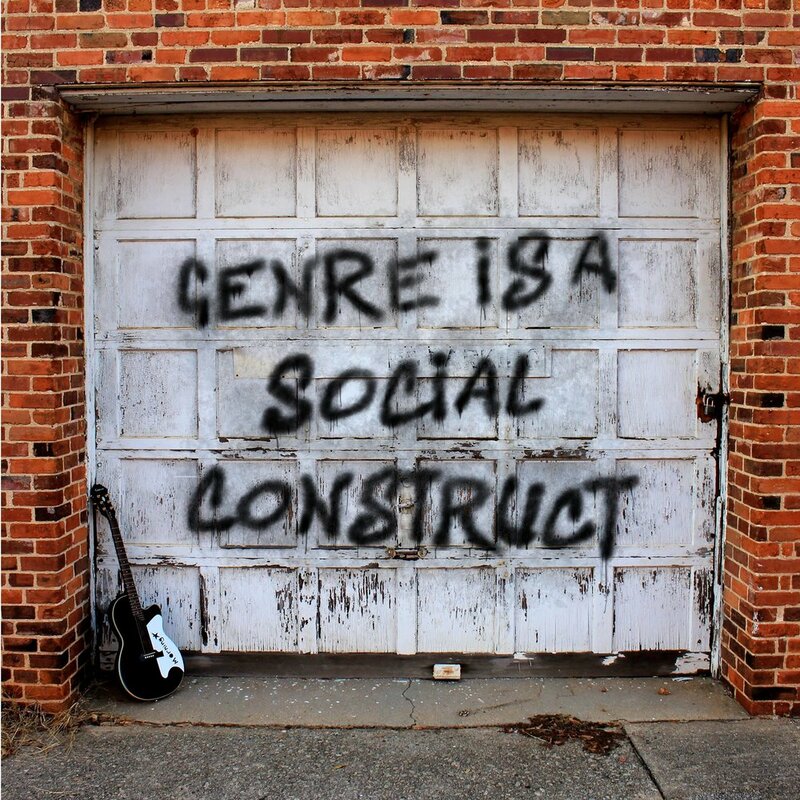 Finding Freedom - "Genre is a Social Construct"
A few months have passed since the release of Finding Freedom’s debut EP, Genre is a Social Construct. Three months, two drummers, and one vasectomy later, they are in the planning stages for a full length record, but their April 2018 release remains strong and is appropriately titled. From the country-tinged Nowhere I Belong, to heavy modern rock numbers like God of Your Own World and Wasted, the band lives up to its name; the EP freely explores diverse sounds, showcasing the band members’ talent and skill. Each track, while unique, still manages to sound like the same artist. The album delves into both musical concepts and lyrical ideas, treating the listener to honest introspection blended with lighthearted storytelling; the perfect garnishes for a meaty musical entrée. I dig this record and this band. They are some of the kindest people I have ever met, and they pretty much ooze creativity and DIY spirit from every one of their orifices. That statement is probably a bit gross, but… #sorrynotsorry. They won’t be tied down by a genre and I won’t be tied down by decency. Visit the band's official website for more information on this exquisite EP. Watch Finding Freedom perform the tantalizing track Waiting on the Wizard from their EP Genre is a Social Construct!!! P.S. Catch a special interview and live performance by Finding Freedom with The Hoodoo Music Podcast. Older Post[Video] After you watch this, you’ll never want to play guitar again!